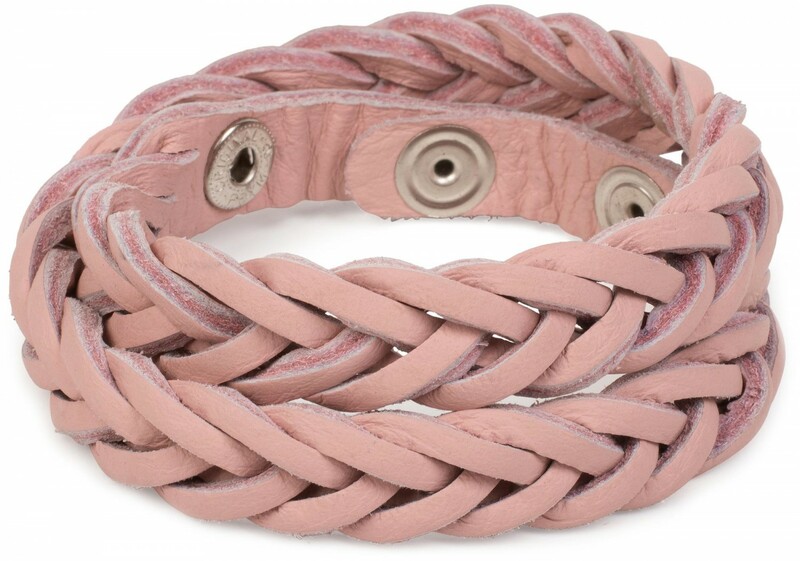 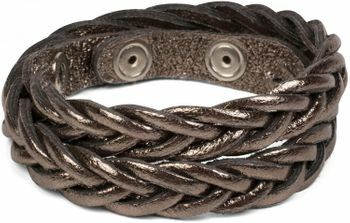 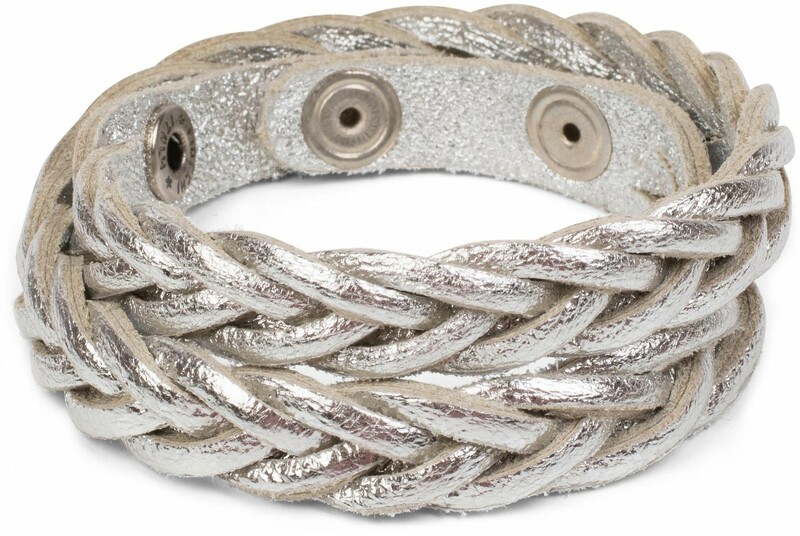 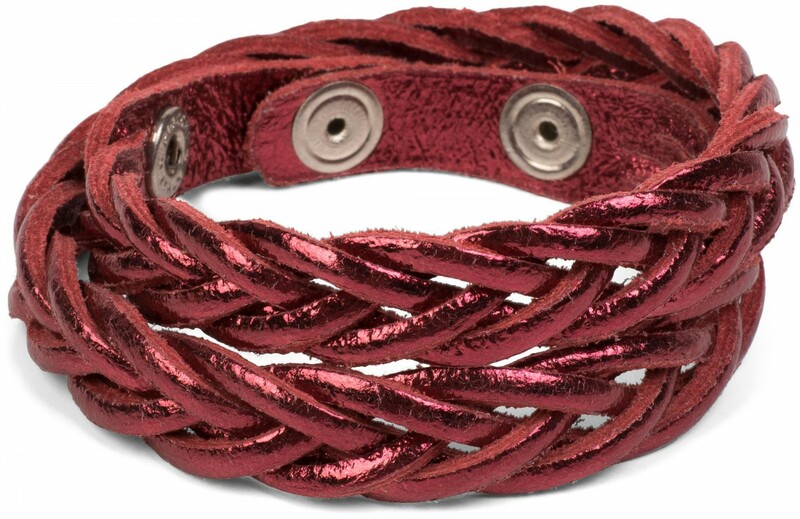 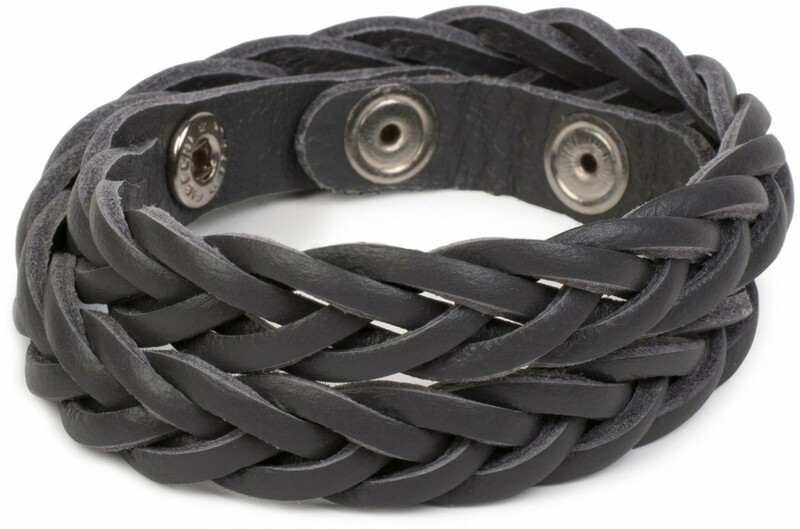 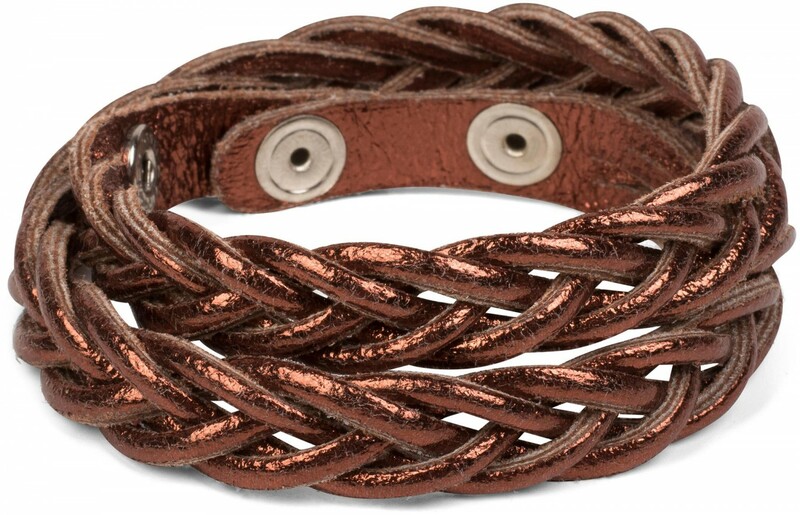 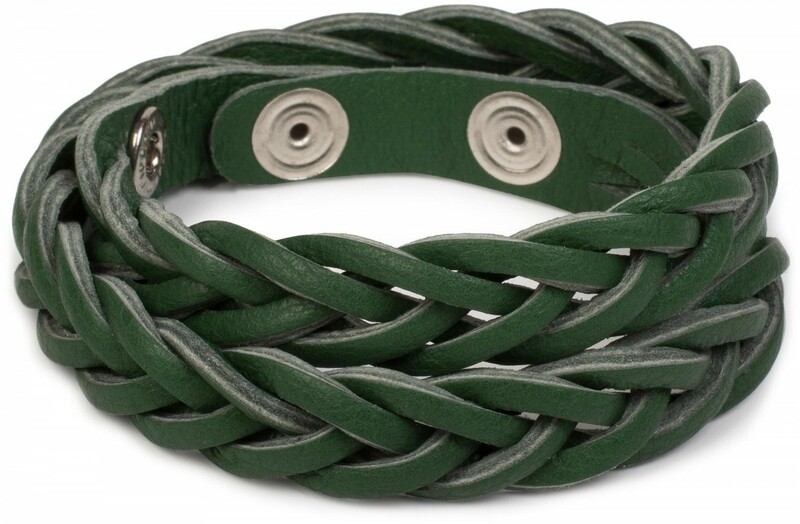 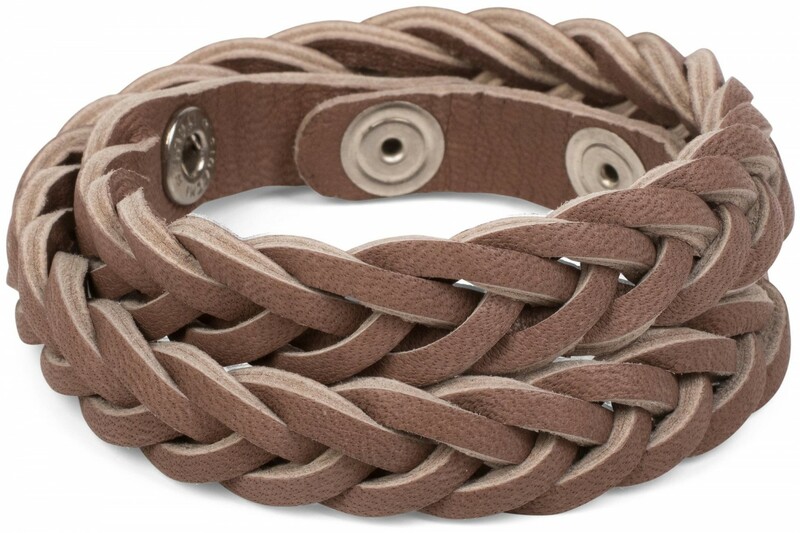 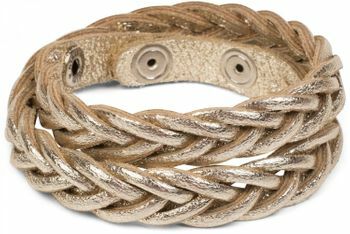 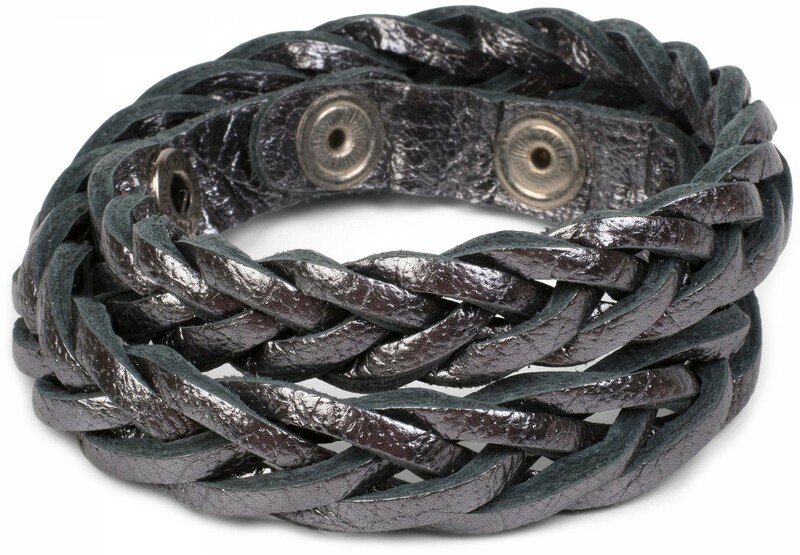 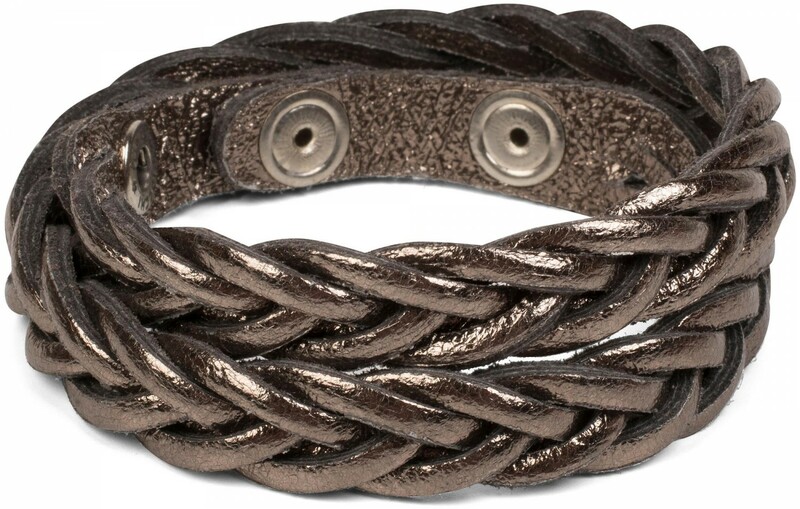 styleBREAKER's genuine leather bracelet in a modern vintage-style braided design. On account of the processing of the leather and the individual way in which the bracelet is produced, the length of the individual bracelets can vary. Leather is a natural material, on account of which the grain pattern may differ slightly from the photo. We ask for your understanding in this regard.